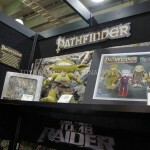 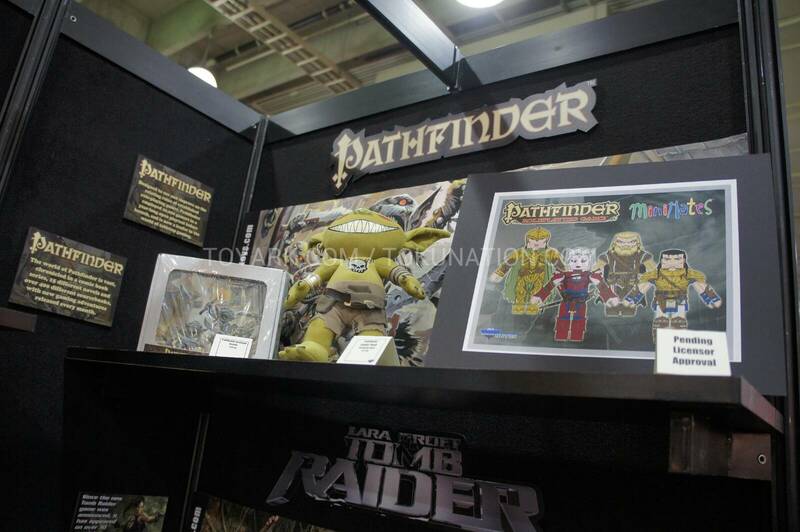 Diamond Select Toys showed off a few upcoming Pathfinder Role Playing Game items at Toy Fair 2013. 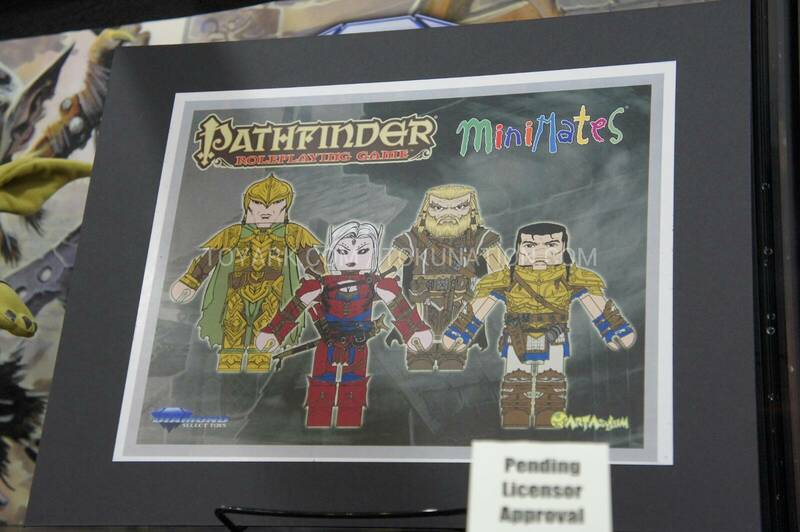 These include art of upcoming Pathfinder Minimates. 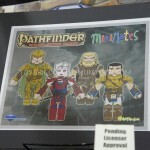 I'm interested to learn more, the minimates look great!